The crazy world of car names: What’s the worst one ever? 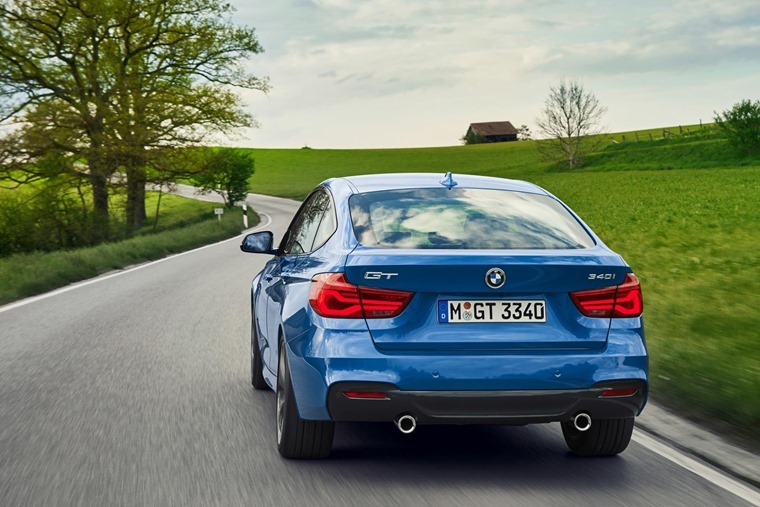 If you think you’ve spent a lot of time considering names for your children, rejoice in the fact that it’s still a lot less than car companies devote to naming their new models. Even so, the worst you’ll probably saddle your offspring with is a mildly embarrassing middle name, whereas car makers come up with some howlers. Say hello to the Kia Stonic. Admittedly, it’s far from the worst moniker we’ve seen over the years, but there’s a whiff of medical treatment about the Korean motor’s name. In a segment that’s very sensitive to trends, where this car will compete, having a title that elicits a snigger rather than a murmur of approval and envy, well, let’s say Kia could have chosen better. There is some track record with the brand of choosing names that are a little challenging, but even the Pro_cee’d was more about the proliferation of punctuation rather than the tag itself. 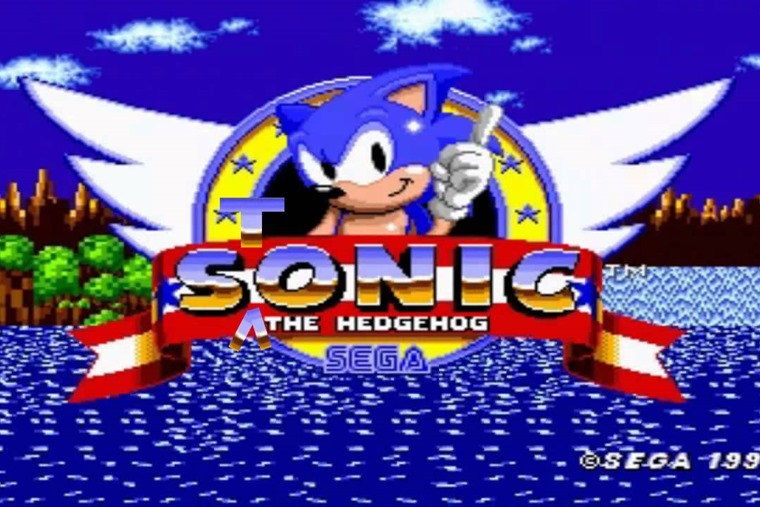 So, will the Stonic be a sales flop because it’s got a name that’s a bit naff? Kia doesn’t think so, obviously, and it cites a sweeping roof line, unique roof rack design and ‘geometric design forms’ as a few of the reasons why. Now, back to name calling. 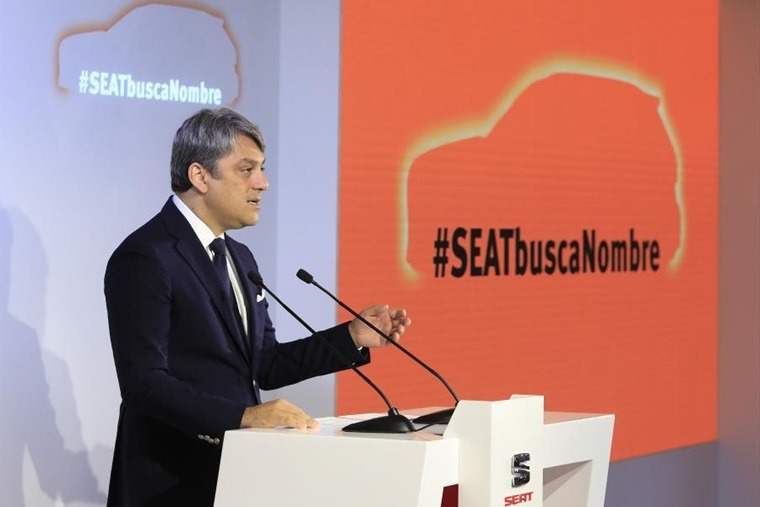 If Kia has gone down a bold route, Spanish firm Seat has taken a different approach. Using the #SEATseekingName hashtag the manufacturer has asked the public to come up with the title for their new SUV which will sit above the Ateca. In other words, this is the Seat-ised version of the Skoda Kodiaq. So, that rules out anything to do with rugged parts of Canada or bears. Or mythical mountain-dwelling creatures too. Intuitive as Seat are, they’ve introduced a few restrictions to their naming process meaning they will avoid Car-y McCarface and the like from being offered as an option as the name will have to work in a wide variety of languages and all around the world. This is why car companies spend so much time, effort and money working out what to call their next super-duper model. Ford got it spot on with the Mondeo when it wanted to replace the Sierra with a car that was developed to be sold in all parts of the world. It worked then and it’s still working now. Yet numbers are not always the safe ground you might think they represent. Poor Toyota fell foul of the French tongue when it unveiled the MR2. Pronounced with a Gallic twang and words, it sounds like something no car manufacturer wants their new sports car being called. A rapid re-branding saw the number dropped from the name and all was well. Sort of. No such luck for the Toyota Delica – which was anything but – as this rufty-tufty off-road van-slash-people carrier looked like it wanted to annex your neighbour’s driveway. 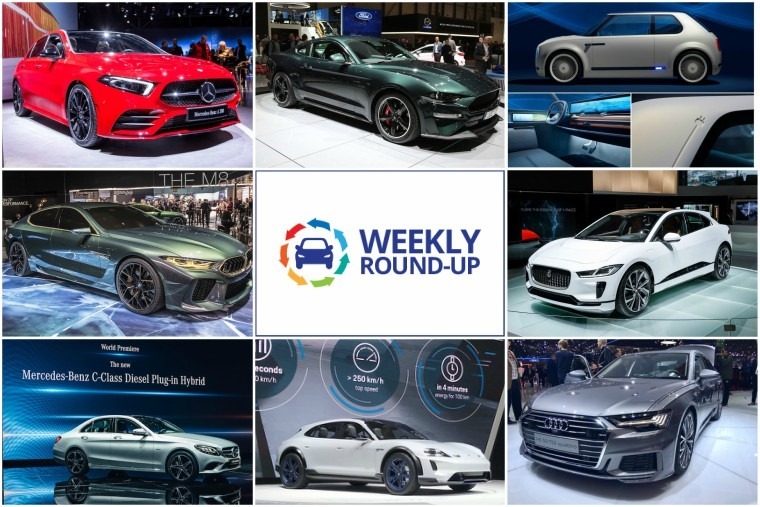 It’s easy to chuckle at some of the names Japanese car brands have come up with, usually for domestic market models that were never intended to set tyre outside of their home country. 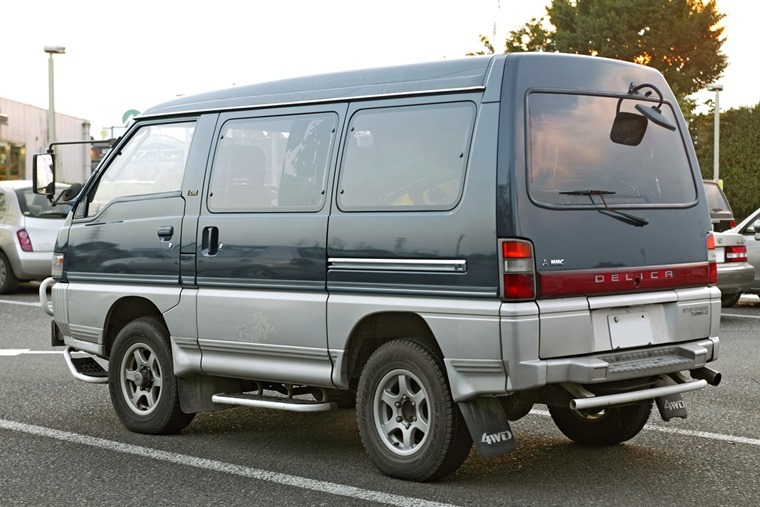 Such greats as the Mazda Bongo Friendee and Titan Dump always raise a smile, while the Mitsubishi Carisma had to have been named by someone with a keen sense of irony. Or a committee desperate to get home on a Friday afternoon. 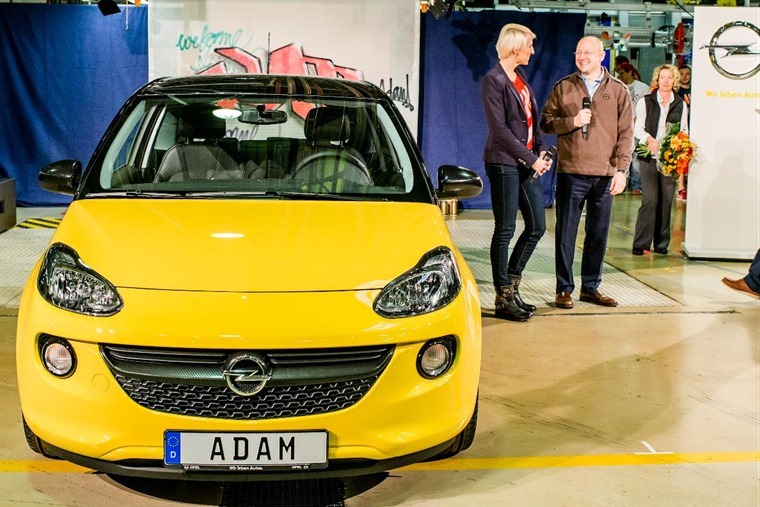 Closer to home, we have the Vauxhall Adam. Perhaps more notable for the dire pre-launch blurb sent to journalists that showed how the car was named rather than the title itself, it meant an uphill struggle for this small car to gain credibility even before anyone had driven it. While a poor choice of name is not insurmountable for a car company and its marketing department, it does make the battle for hearts, minds and wallets all the more tricky. Anyone working on the sales floor of a Kia dealership may wish the folks back in Korea had put a bit more thought and imagination into the name of the Stonic as they engage with customers. On an objective level, does it make a blind bit of difference? No, the Stonic will almost certainly be a thoroughly well engineered car of the calibre we’ve come to expect of the company. Will there be resistance to the name when a driver will have to spend three years explaining to their family, friends and anyone they meet at the filling station why it’s called Stonic? Hmm, might be easier to get a T-shirt printed with the slogan ‘It’s a Kia, not a computer game hedgehog’. Therein lies the nub of the problem with naming any new car. If you have to explain it, the name doesn’t work. For some makers, they’re lucky enough to have a fabulous heritage to draw on, such as Rolls-Royce and Ferrari. Others have a theme they follow, such as Lamborghini, which sidesteps these problems. Kia is set to launch the Stonic in the autumn of 2017, which gives them time to change the name and quietly sweep this one under the corporate carpet. That’s happened before with the likes of the Mitsubishi Pajero which meant something a little unsavoury in Spanish, so Europeans were quickly offered the Shogun name instead. 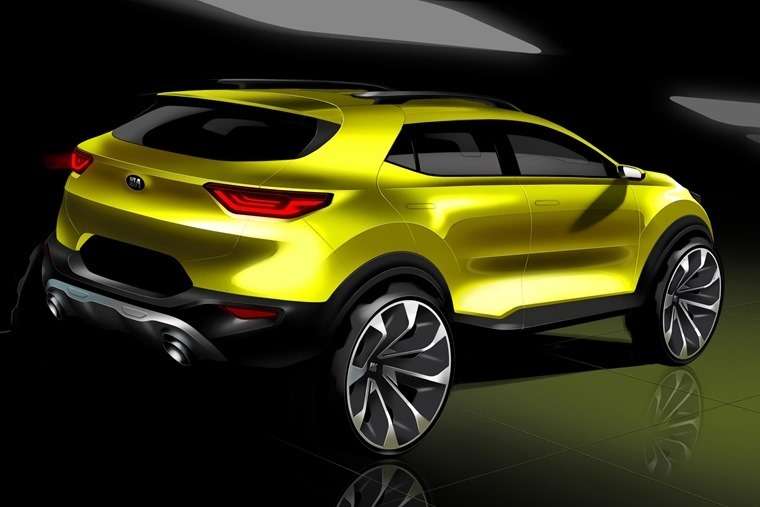 Whether or not Kia does change tack with the Stonic’s name, we’ll be keen to drive it. But no tittering about that badge and don’t ask us how many gold hoops we’ve collected.